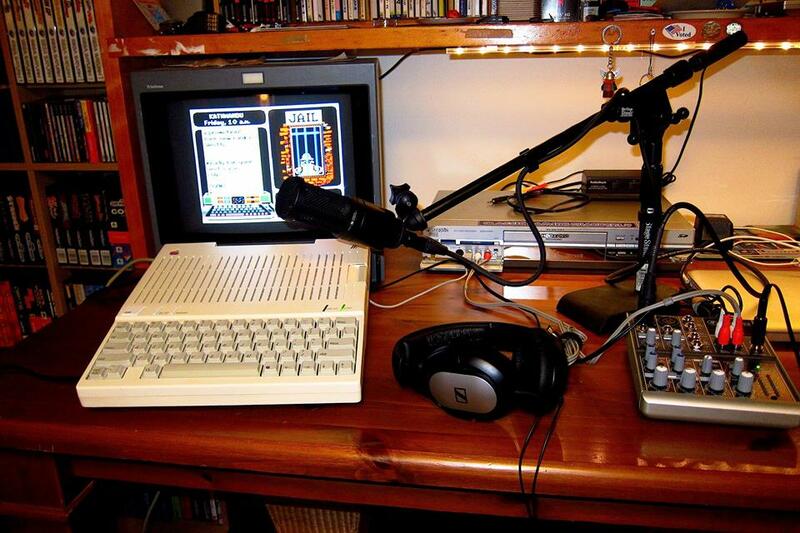 Episode 25 – Oregon Trail & Where in the World is Carmen Sandiego for the Apple II. If you’re my age and are therefore a child of the 80’s, chances are you grew up playing MECC’s The Oregon Trail and Broderbund’s Where in the World is Carmen Sandiego in school. They’re classics that are both still fun to play today!